An Edinburgh special from the comedian and his band, with guests Al Murray and Tim Key. Comedian Alex Horne kicks off the New Year's Eve celebrations with comedy and live music. 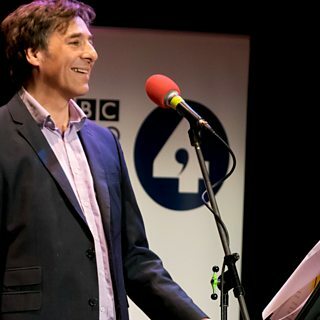 Alex and his band take a comedic look at technology, with Sara Pascoe and James Acaster. Alex and his band explore the theme of home and leisure, with guest comedian Tom Basden. Alex Horne and his band present music and comedy with special guest Marcus Brigstocke. Alex and the band explore money, shopping and consumerism. With special guest Adam Buxton. Music and comedy from host Alex Horne and his band. Aliens and deja vu. Alex Horne and his band explore miscellaneous, mysterious things. 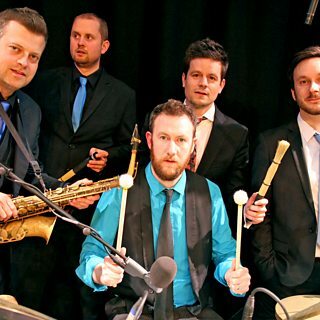 Music and comedy with Alex Horne and his five-piece band. Alex's guest is Danny Baker. Alex and his band explore the theme of love, with help from comedian Charlie Baker. Alex and his band explore the theme of destiny, with help from comedian Nick Mohammed. Alex and his band explore the theme of children, with help from comedian Doc Brown. Alex and his band explore the theme of seasons.